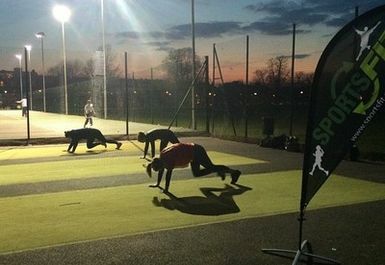 Bringing elite sports fitness training to amateur athletes in a small group environment. We provide that accountability you would get from your own personal trainer, along with the sport specific training goals you wish to achieve. 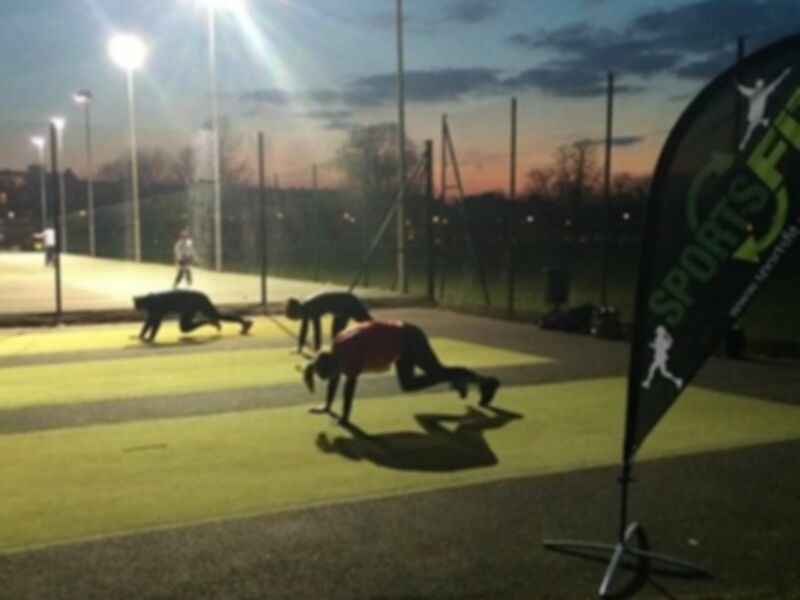 Every #SportsFitter has an opportunity to complete our exclusive SportsFit fitness test. These are quick and easy tests that will give you an idea of where your fitness levels are at the start of a programme, mid program and end of the programme. The baseline test results are especially important as we are embarking on a new training phase. And our end tests will show us the effectiveness of the SportsFit programme. 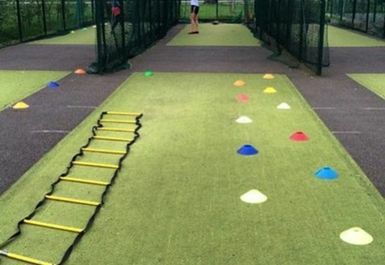 All our SportsFit trainers have both Personal Training and Strength & Conditioning qualifications, a wealth of knowledge in sports coaching and experience themselves competition at an elite level within their chosen sport.